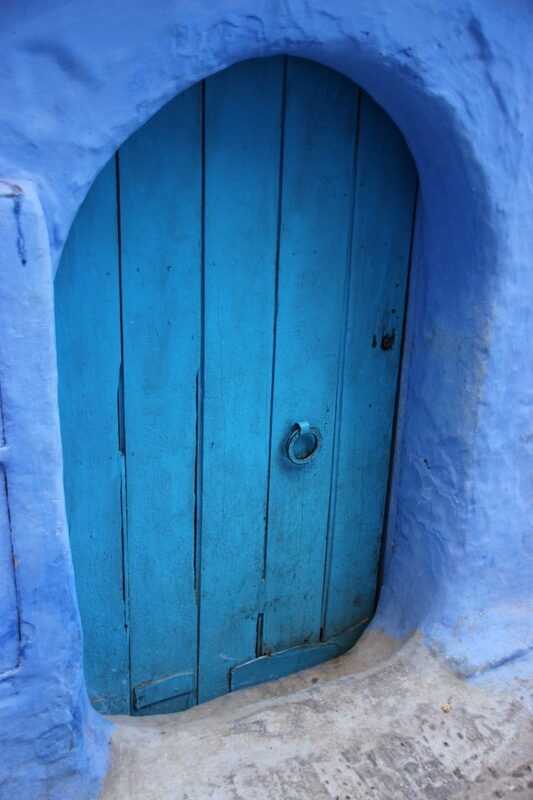 If you have ever considered a trip to the North African country of Morocco, it is more than likely that you’ll have considered a trip to the mountainside town of Chefchaouen. 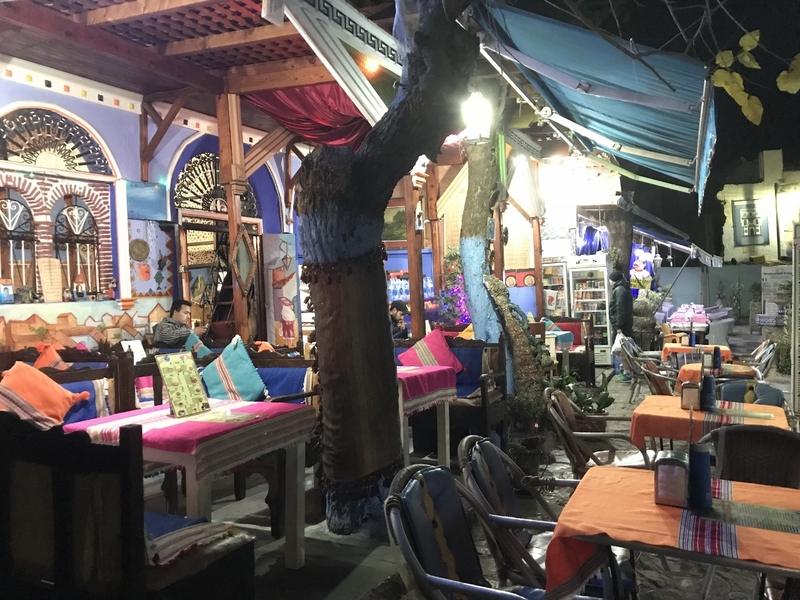 It’s almost equally likely that, considering its remoteness from Marrakesh (one of the more popular ports of ingress), you decided to give it a miss. 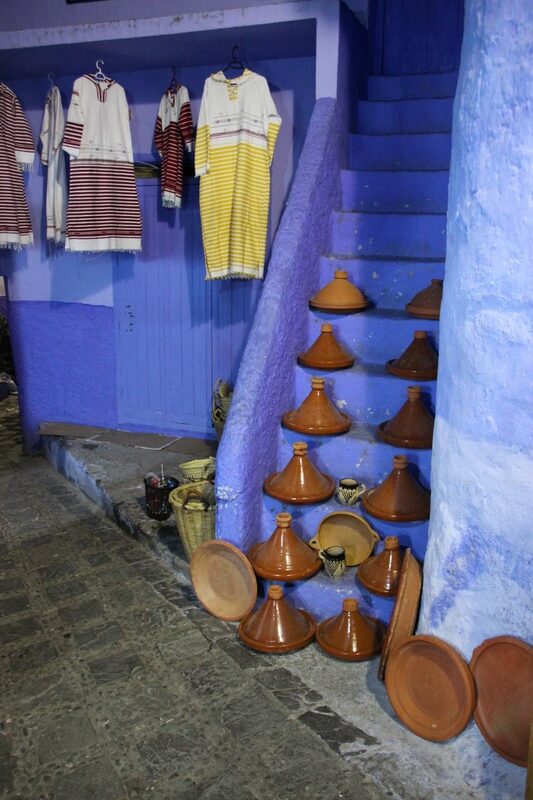 As we planned our Moroccan adventure, the storied – and long inaccessible – destination surfaced almost immediately. 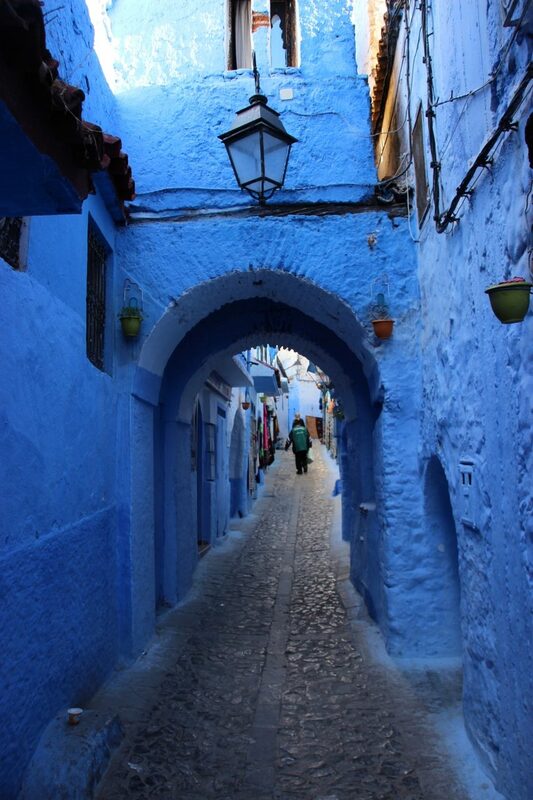 Morocco is a country that Linh and I have both always wanted to travel. 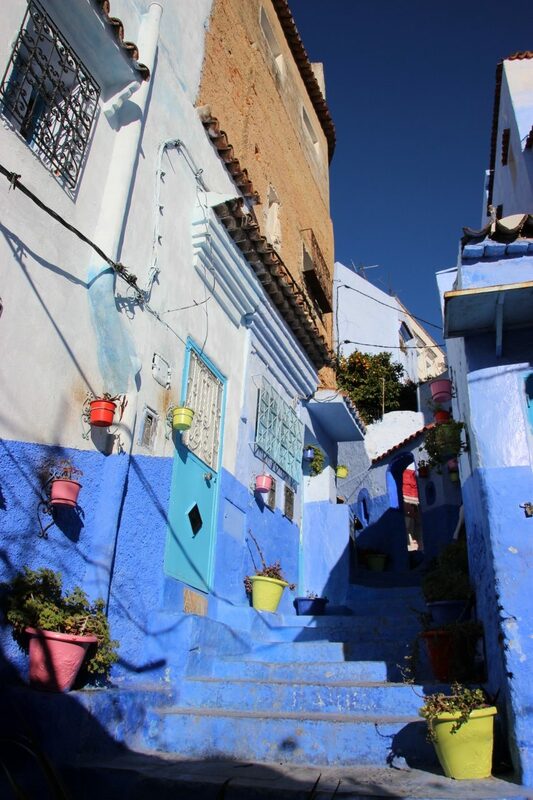 In fact, it is one of the destinations sparked my urge to roam! 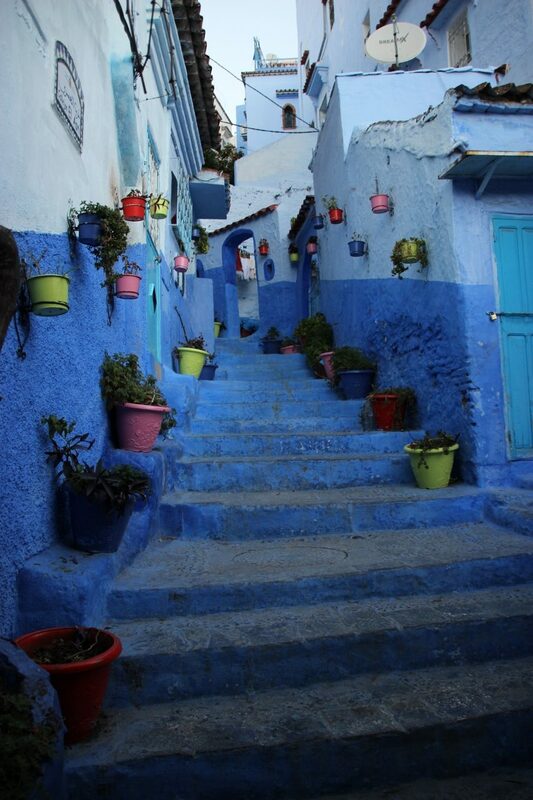 Chefchaouen is about 2 hours south of the port of Tangiers along an often difficult mountain pass. But the difficulty in getting there is most certainly worth it. 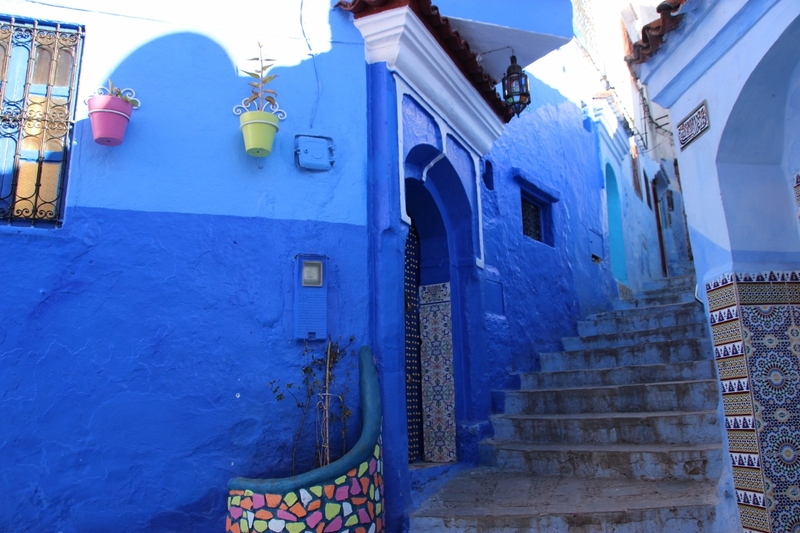 We overcame the complexity of bus or train timetables by hiring a car for our time in Morocco from the Capital of Rabat, our point of entry and exit. 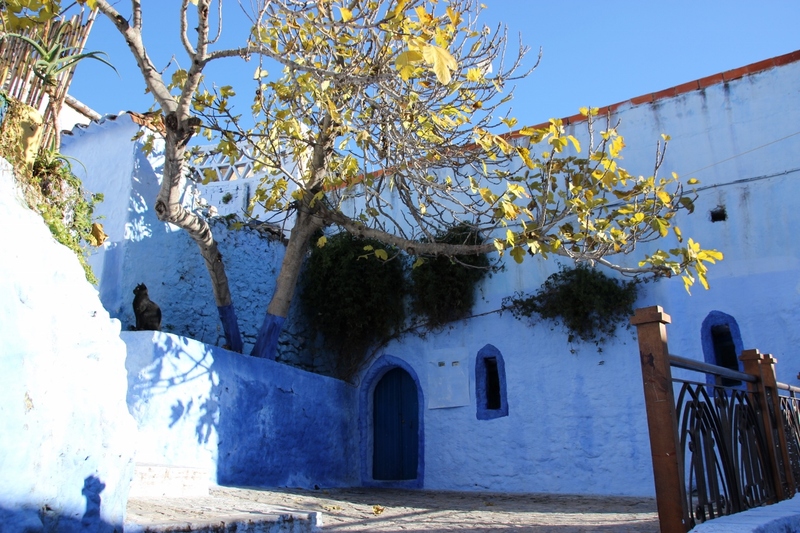 Having collected Linh’s parents, who – as it turned out – also harbored strong urges to tour this part of Africa; we drove north through Lixus (a Roman ruin), Asilah (a resort town where we were dogged every step by an overzealous and unwanted guide), and Tangiers (which we elected to skip once we came across the metropolitan traffic) until we reached Chefchaouen as dusk took the sky. 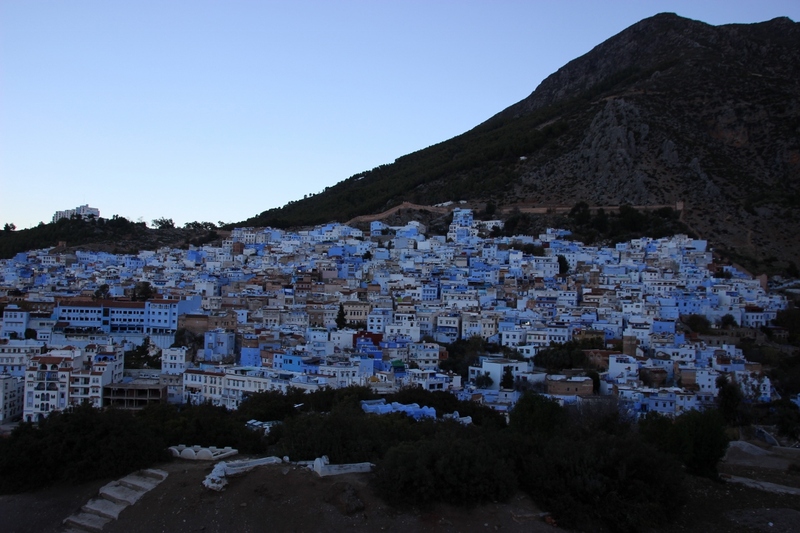 As we turned off the main road and climbed into the mountains, I was reminded of an alpine village, however, the unmistakable blue hue, and the bustle of an evening market soon set me straight. 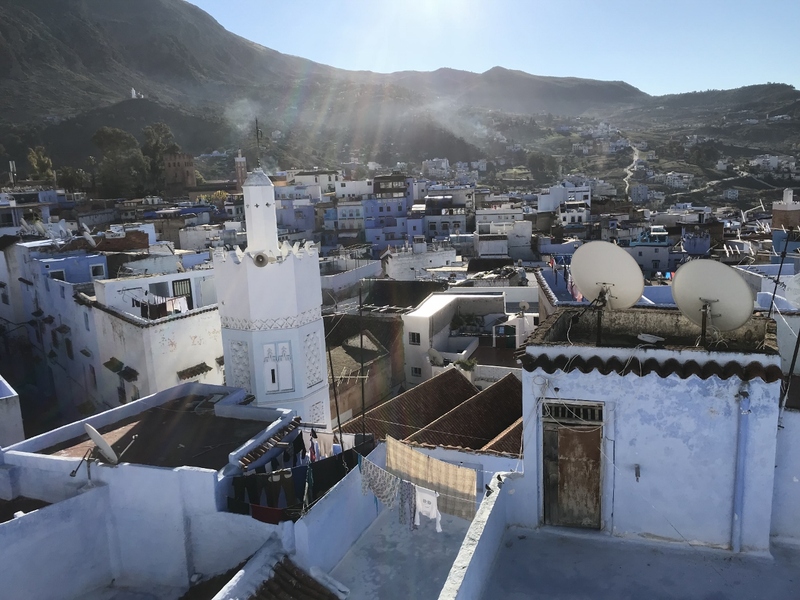 This was one of our first experiences with parking in Morocco, and the peculiar cross between security, parking inspector, and hustling remains baffling to me even now. 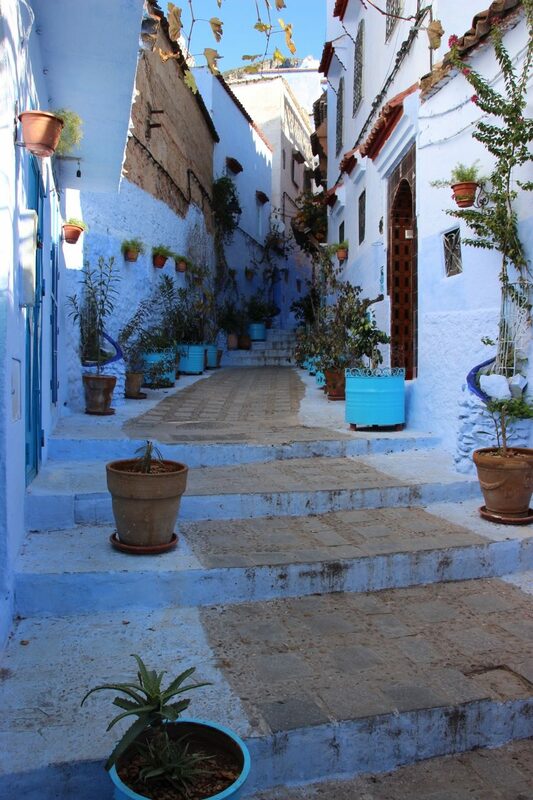 Having committed our Renault to the street for the evening, we started towards our accommodation somewhere in the famed blue Medina. 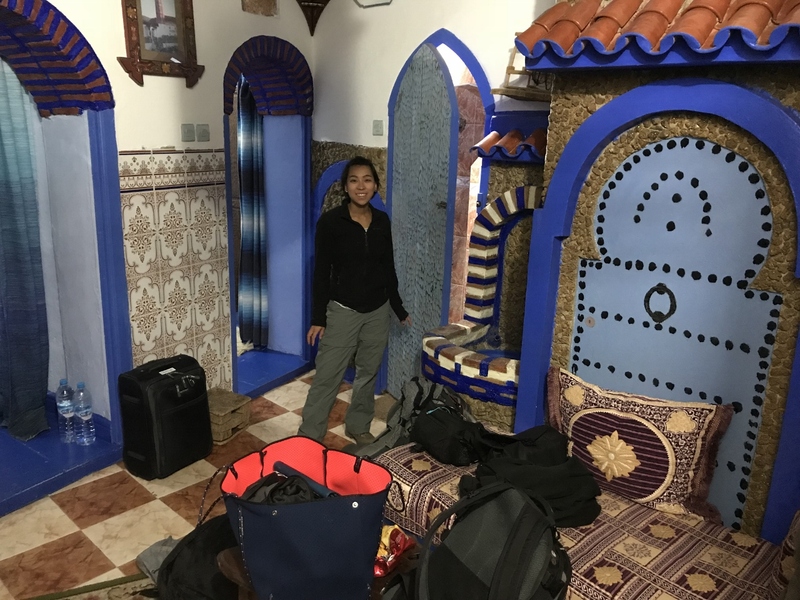 We were immediately convinced to accept the help of a local guide who assured us we would be unable to find our hotel without aid. This proved to be completely incorrect. 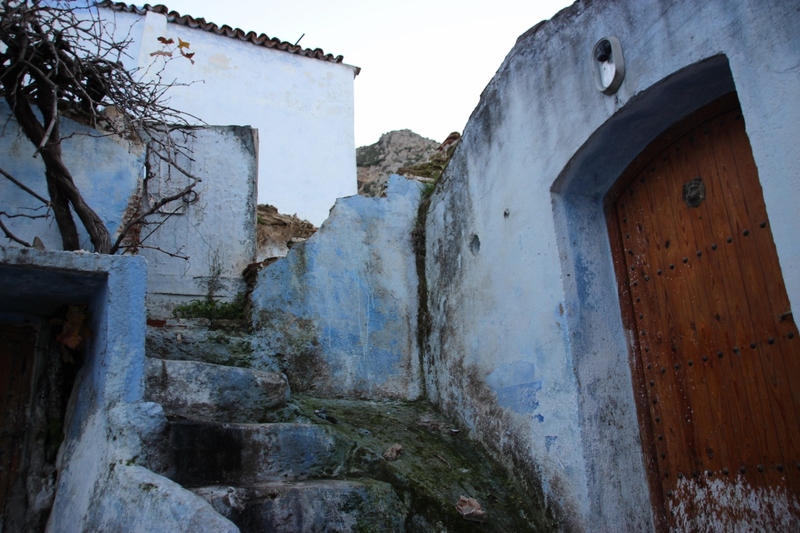 Not only did our map, and apps provide clear directions, the lodge was less than 100 metres inside the walls. 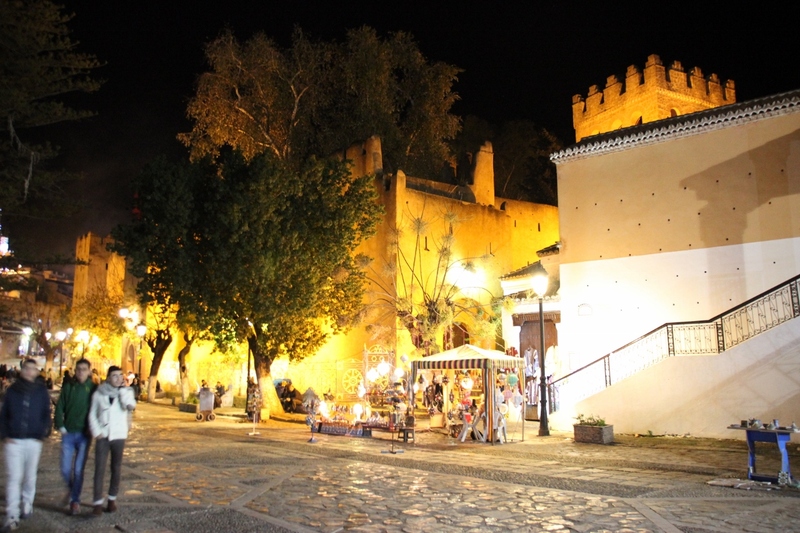 Nonetheless, we were taken on a 20-minute route to reach the hotel which we suspected was designed to disorient us. The Casa La Hiba, where we stayed was awesome, and probably an excellent reflection of much of the accommodation in the city. 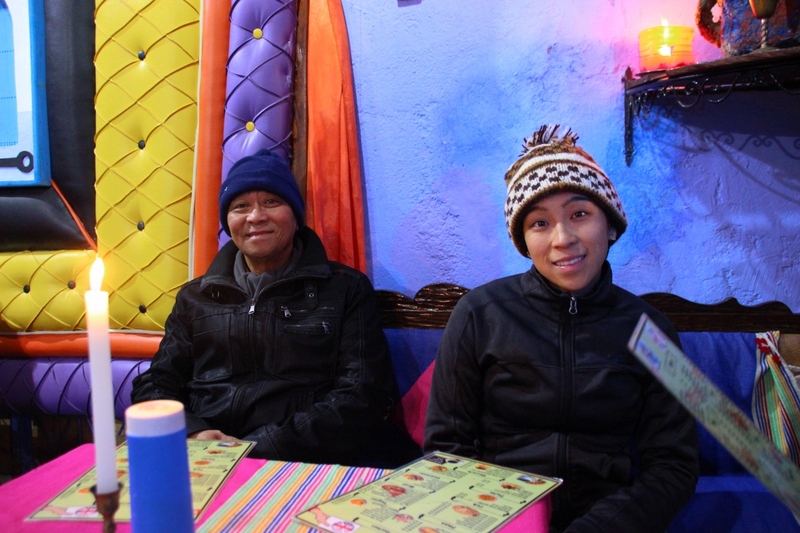 Our hosts were friendly, open, and accommodating – a stark contrast to the waiting sharks outside. I’d certainly recommend using the knowledge of the locals wherever you stay, and rely on your map rather than the ‘aide’ of guides. 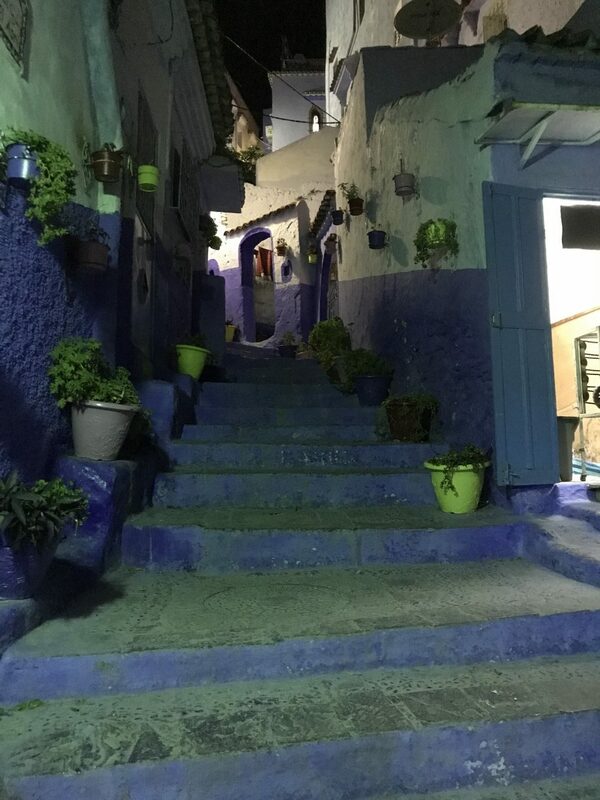 We were hungry and excited at exploring the blue city, so we ventured out into the night and managed to get ourselves wonderfully lost on the way to an excellent meal near the Kasbah in the centre of the Medina. 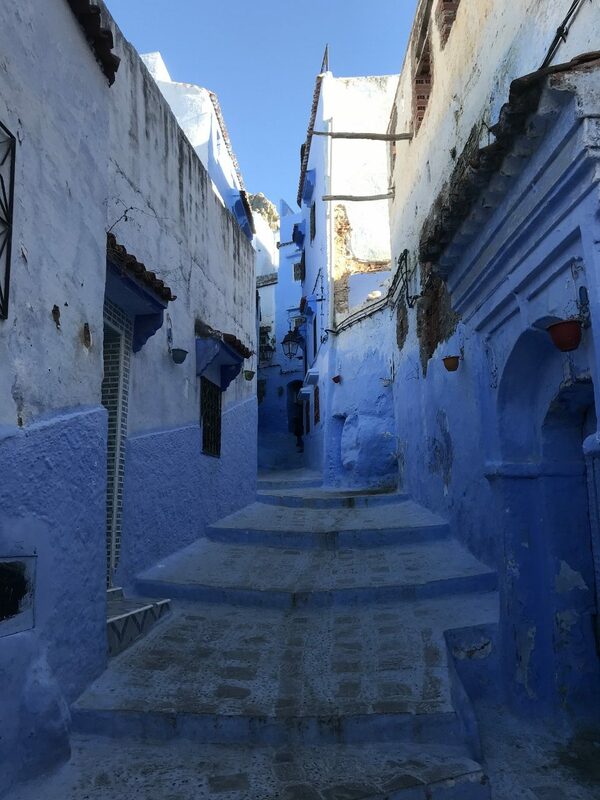 As much as I’d love to share our adventures through the winding alleys, it is truly best to lose yourself in the markets, stalls and labyrinths of the Medina – why else would you be heading to Morocco!? 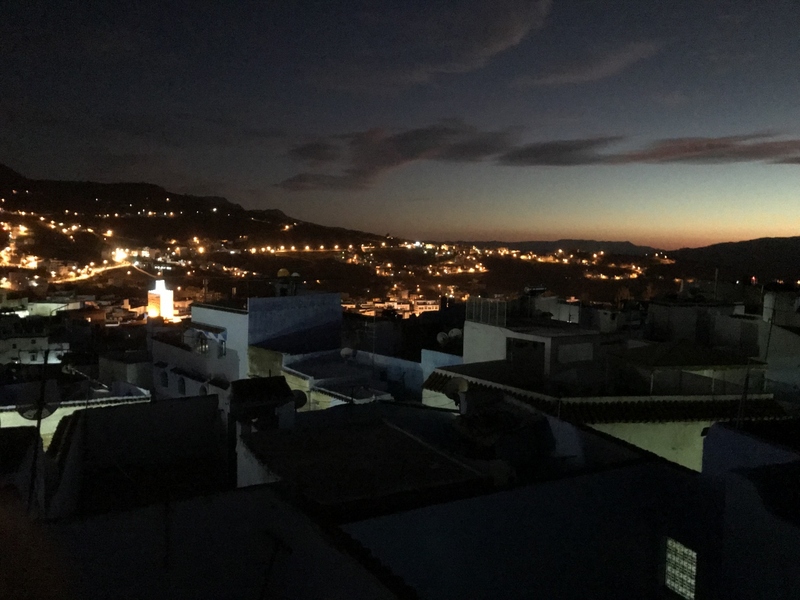 The next morning, we strapped on our hiking shoes to take an overview of the Medina from the Spanish Mosque on a hill nearby the town before taking our leave – regretfully – of the city of blue. 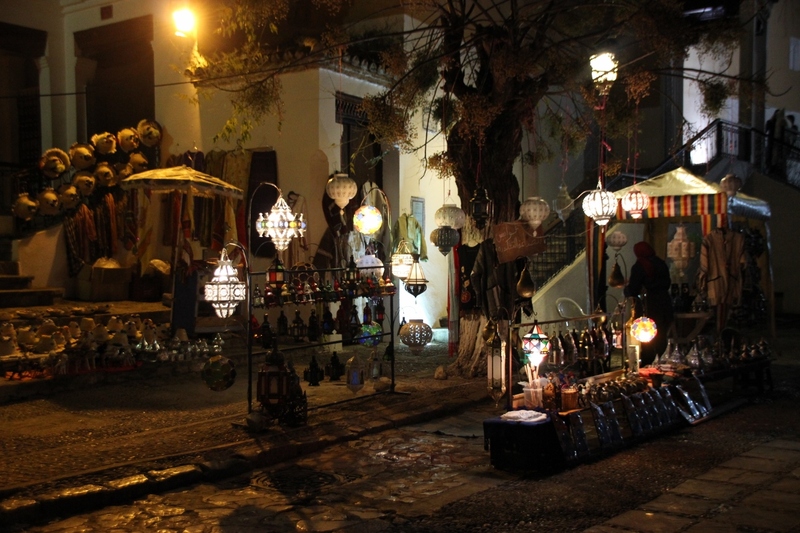 Before we left, we were sure to spend a few dirhams on some ‘local’ art, and we found a few shots of our own. 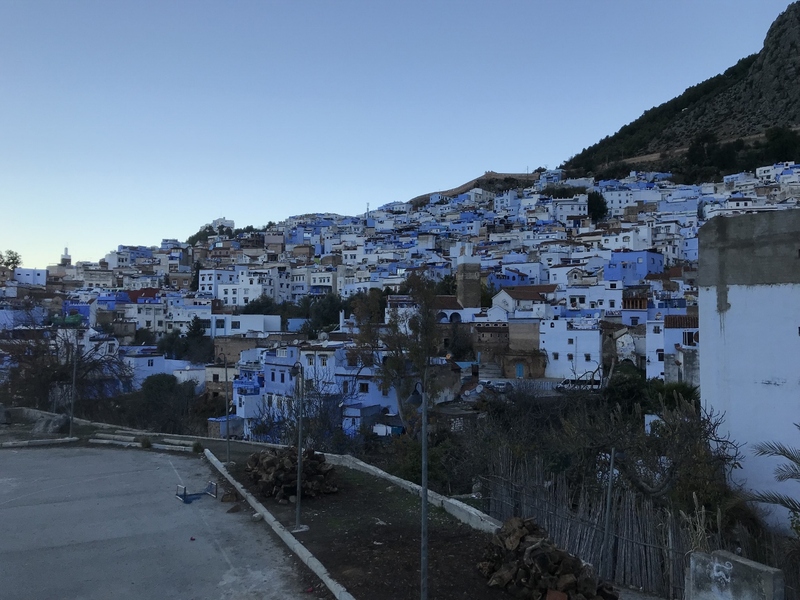 As with much of Morocco, Chefchaouen is a balance of hospitality and hassling, of lost and found, but there is no arguing that it is a blue jewel in the crown of the Rif Mountains.